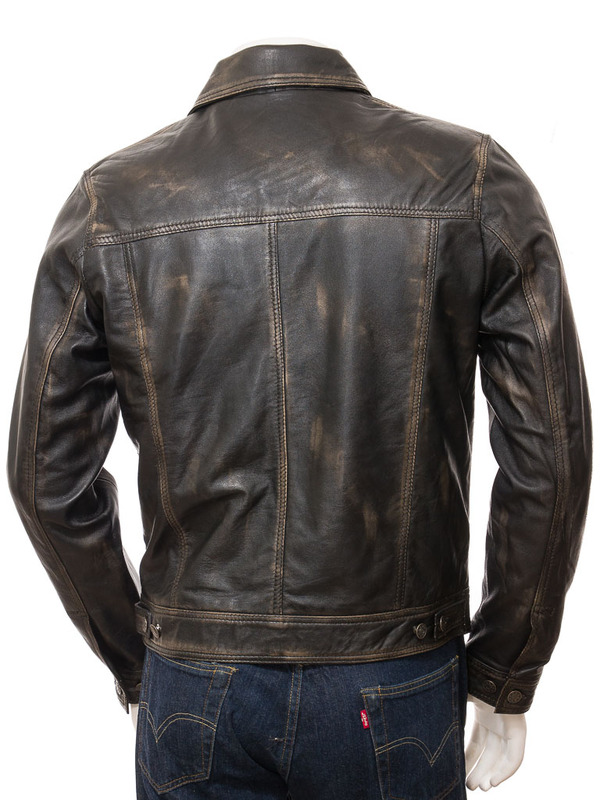 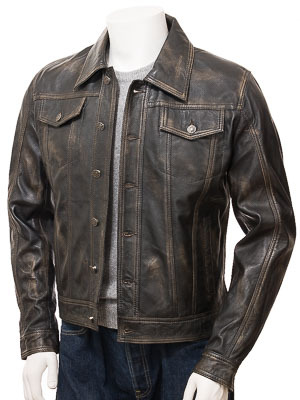 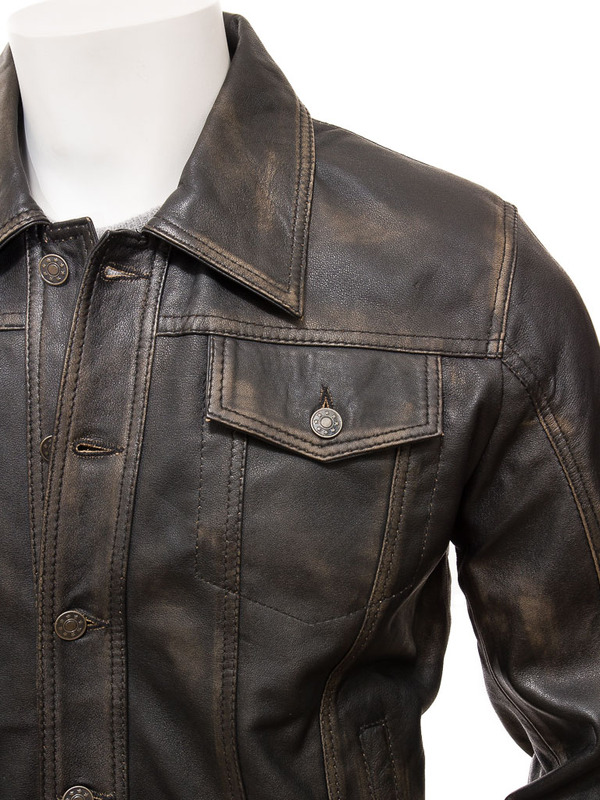 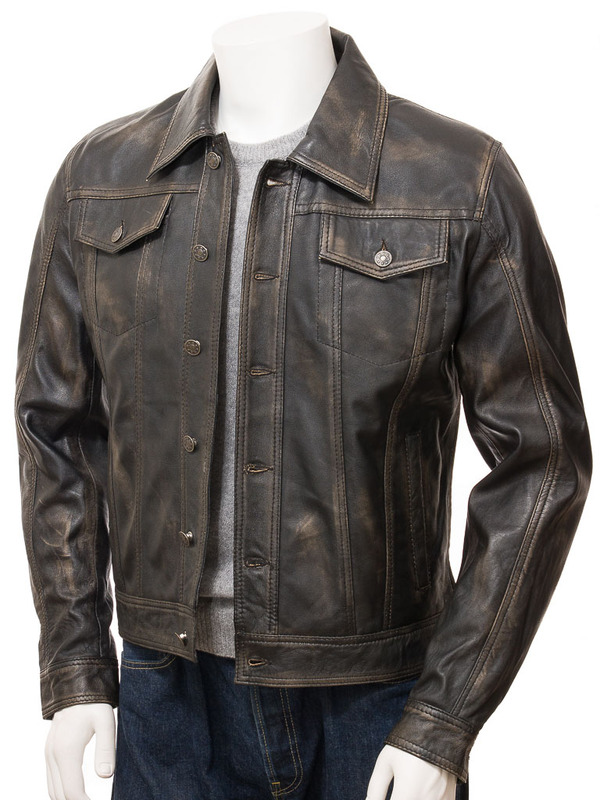 A beautifully crafted, leather version of the iconic jeans denim jacket. Sometimes known as a trucker jacket or Lee Rider, this style was made famous as tough work wear for cowboys. 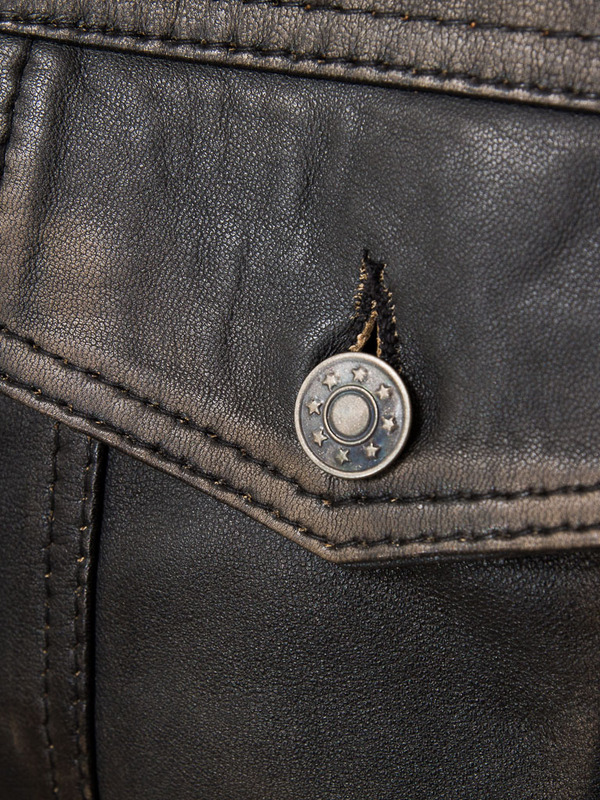 We've taken those original styling cues and applied them to a high-grade sheep nappa leather that has been treated to create a vintage patina.